An U12 Girls football blitz will take place in Longfield on Saturday 29th July. 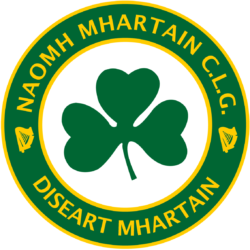 The competing clubs are Ballymaguigan; Lavey; Glen; Claudy; Ballinascreen; Dungiven; Magherafelt and Callan Gaels. Each panel must have no more than sixteen players. The tournament commences at 10:00am.